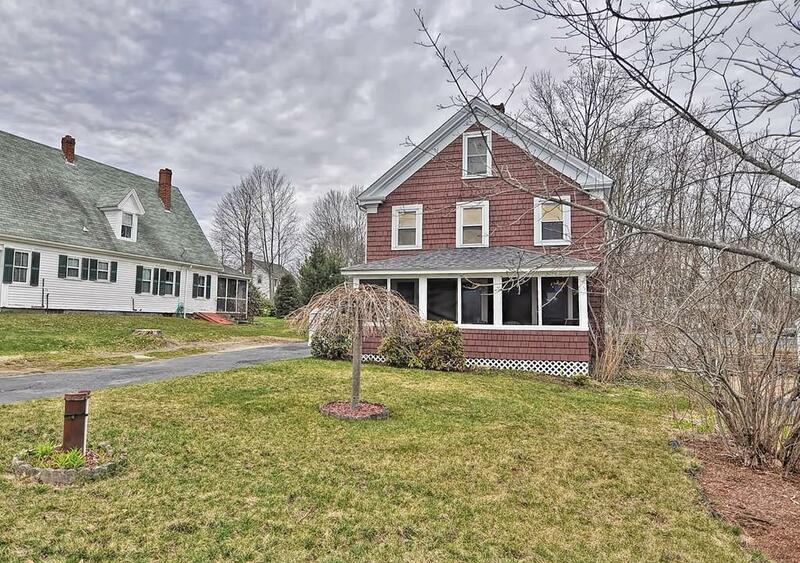 Here's your chance to be in Mendon for under $300,000 !!! 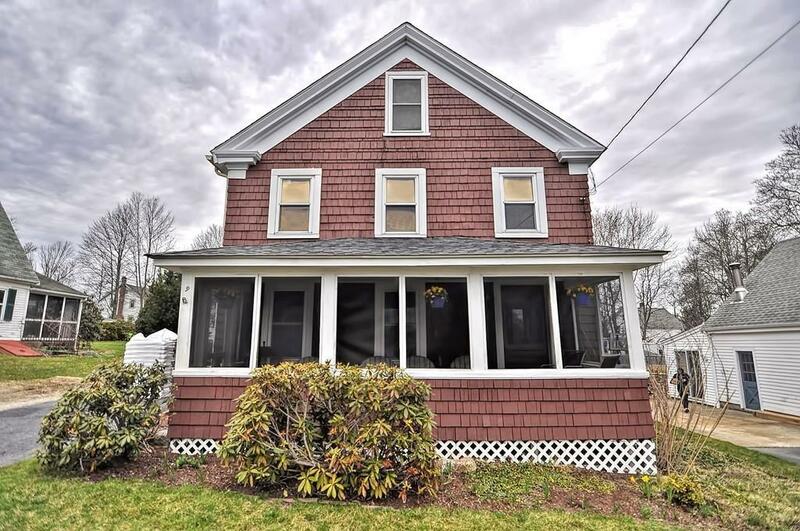 This "Just Right" Colonial with its 3 Bedrooms and 1 1/2 Baths has so much to offer. 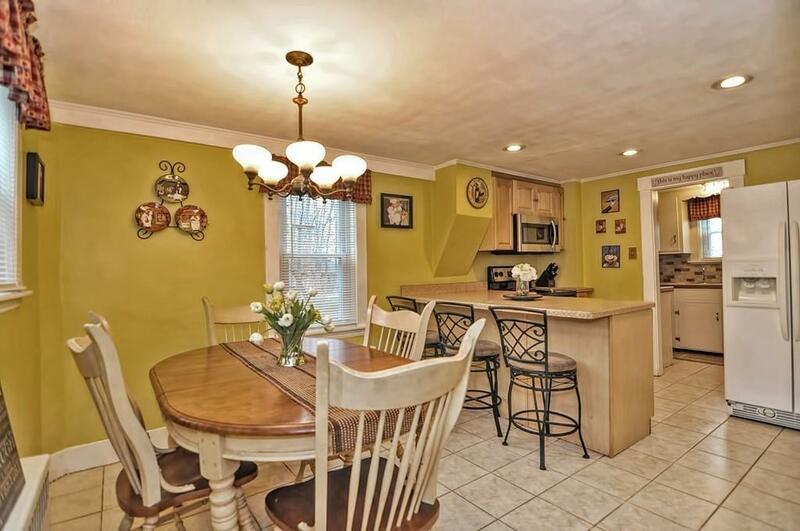 The Eat In Kitchen with It's Galley Prep Area is perfect for the immediate crowd and if you need extra space, the dining room with it's built ins will accommodate more seating. Mosey up to the Pellet Stove on cold winter days or just unwind in the Cozy Living Room. You can locate your office, exercise area, play room or all three on the third floor. Enjoy the outside while sitting in the front screened porch which has been known to offer great seating for parades. A Manageable Backyard is available for play or designs/ideas that you may want to create. Listing courtesy of Bobby Capuzziello of Keller Williams Realty Premier Properities. 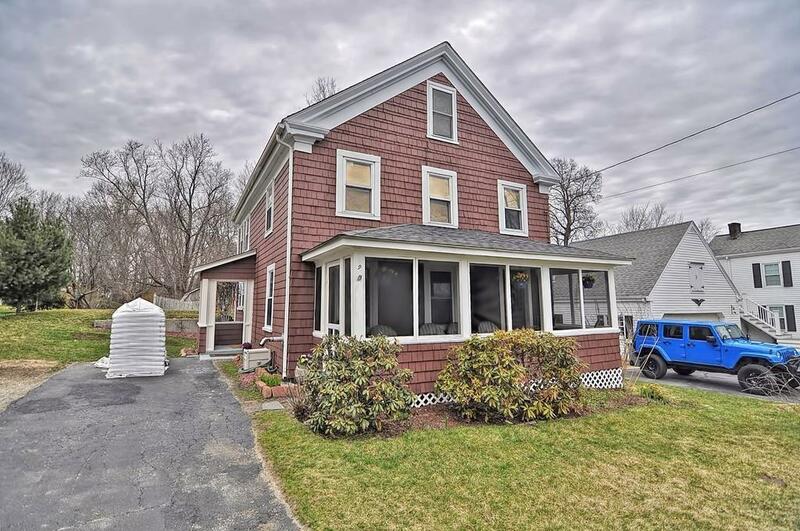 Listing provided courtesy of Bobby Capuzziello of Keller Williams Realty Premier Properities.